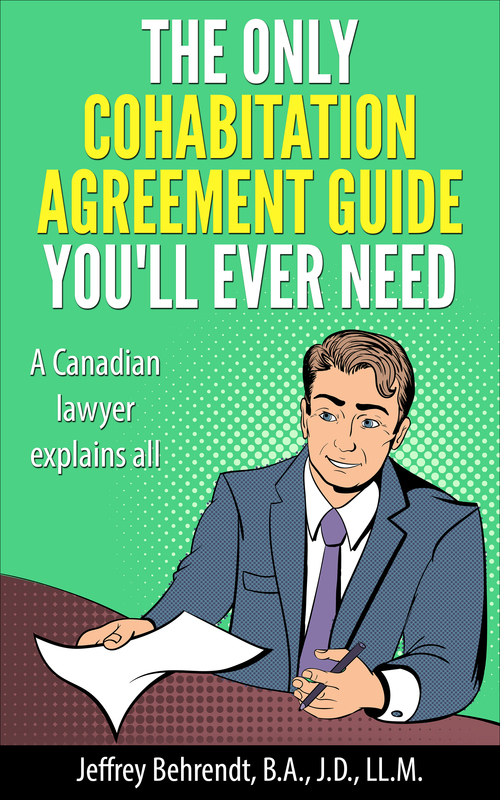 Your partner’s lawyer has prepared a cohabitation agreement and given it to you. What now? You’re not on your own – we can help with a review of the agreement. Independent Legal Advice Package – This package is suitable when a cohabitation agreement has already been drafted by another lawyer and you are seeking independent legal advice before you sign it. We review the cohabitation agreement then discuss it with you, explaining in clear terms what the agreement says, what your legal rights are, how the agreement impacts your legal rights, why you are signing the agreement, and answer any questions you have about the agreement. 2. Once we have reviewed the agreement, we set up a telephone conference where we explain to you all of your legal rights, what the cohabitation agreement means and how it affects your legal rights, and answer any questions you may have about the agreement. 3. 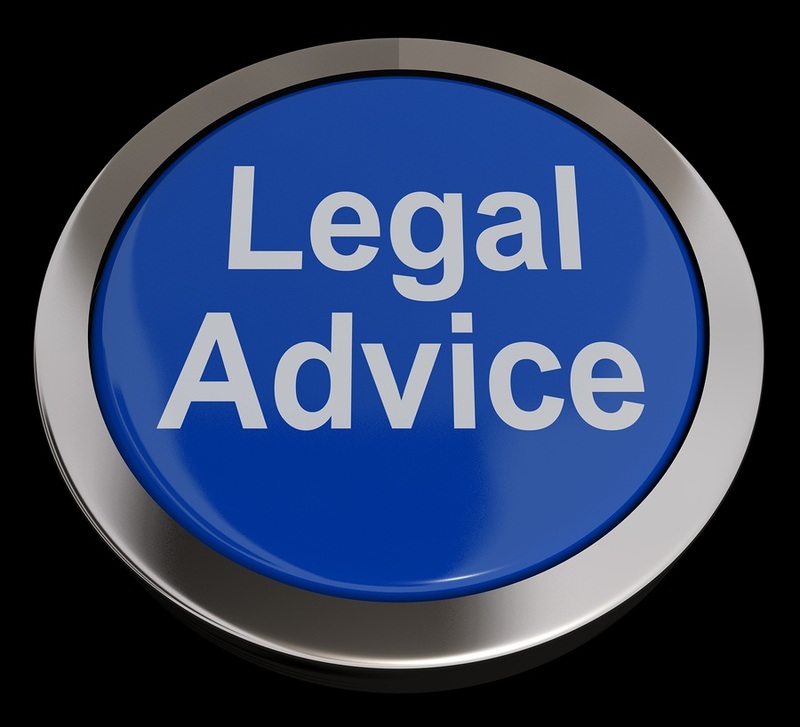 If any changes are needed, we contact your partner’s lawyer and work them out with him or her. To get started, either buy now or email us or telephone us toll free at 800-407-2570. Still have questions? Please email us or telephone us toll free at 800-407-2570.